Tech experts and business people are nowadays focusing on two buzzworld: blockchain and the Internet of Things (IoT). Both technologies are being widely and enthusiastically adopted by industry and the public sector, and there is a great deal of speculation about where each of them will lead. However, the idea of putting them together is starting to gain traction, as this could offer further more opportunities, while at the same time minimizing the security and business risks that go hand-in-hand with technological change. 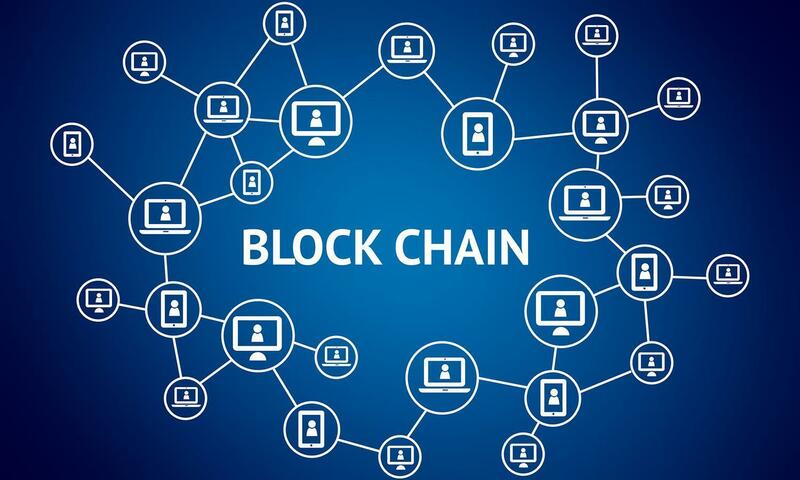 In very simple terms, the combination of blockchain and the IoT could lead to a verifiable, secure and permanent method of recording data processed by smart IoT machines.